Takes us beyond many of the currently popularized ideas and images related to the nature of Wiccan beliefs and practices. It guides us past the surface into a deeper understanding of the lifestyle, mind set, and religious dedication to spiritual growth that lie at the heart of this life-transforming practice. 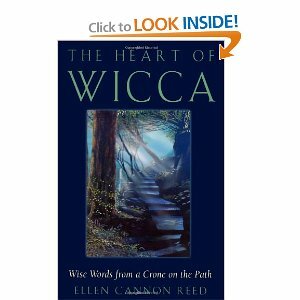 Reed tells us about life in a coven, training, rituals, initiations, finding a teacher, and spell-casting.